The dates of the 2013 Global MBA Trophy in Athens, Greece are confirmed as the weekend of 26th – 28th April. The dates of the 2013 Cranfield Regatta in the Solent, England, are confirmed as the weeknd of 5th-7th July. 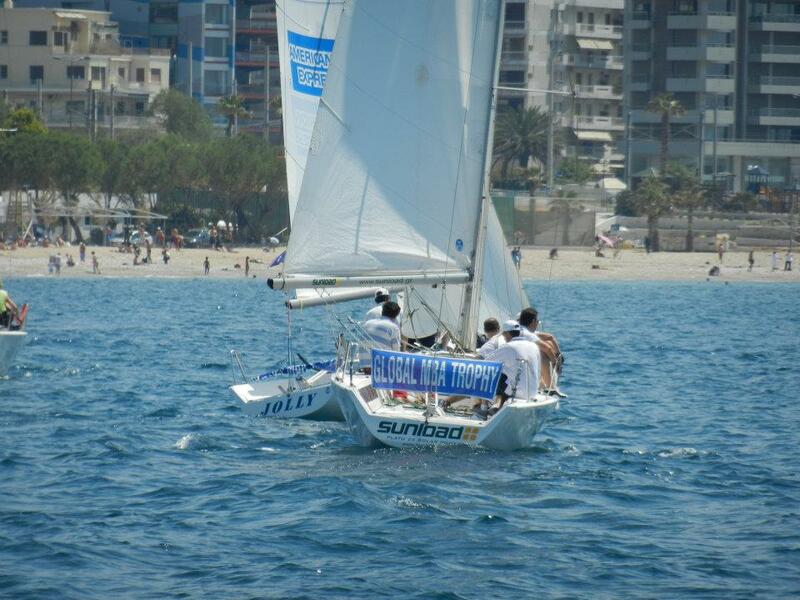 More details of both events, as well as the full MBA Sailing 2013 calendar will be announced soon!